Great camera and cheap as well. great quality and very reliable. Buying another one soon. 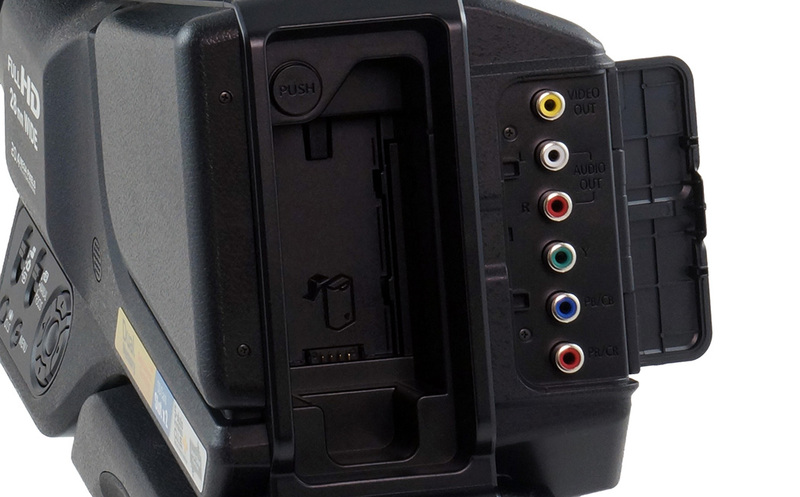 Good Quality very easy operating. Its a Stress free camera, super machine. It has a multipurpose ring, All manual adjustments are there, you just roll-up the ring to enjoy its perfection. For excellent quality, support it with lights. 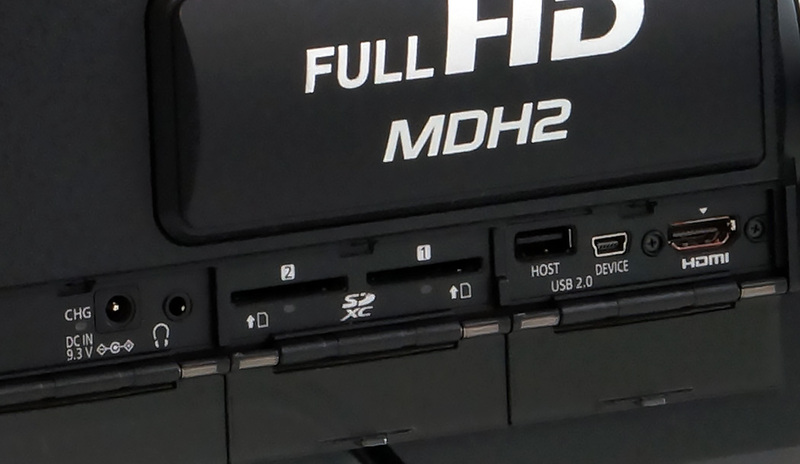 Use Wedding Videography A perfect camera for weddings and videography MDH2M Perfect Condition Function and menu setting. 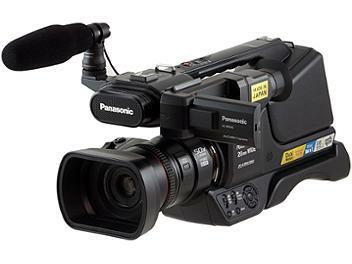 it is best for all type of video.a good camera in very low price with low weight. This Camcorder not for beginner User, but for Professional user also comment is very EXCELLENT Work So Best Camera And very low wight and live time battery friendly maintenance. Use for In Local Wedding Videography, Telemovie, etc.. Perfect Condition Function and menu setting. 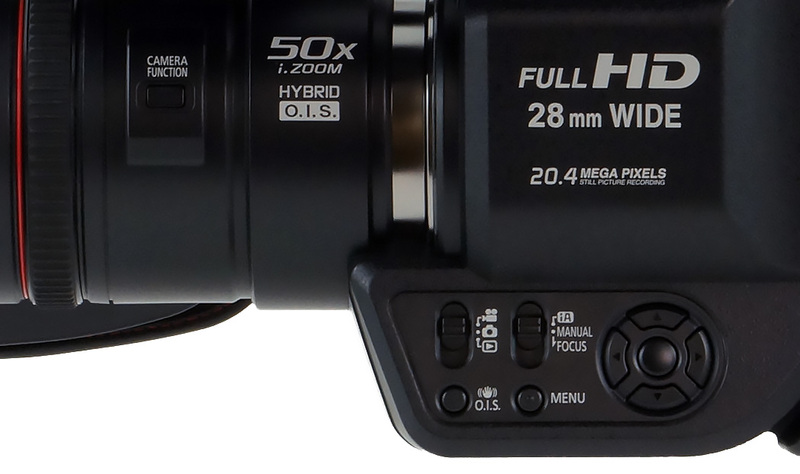 A perfect camera for weddings and videography schools.